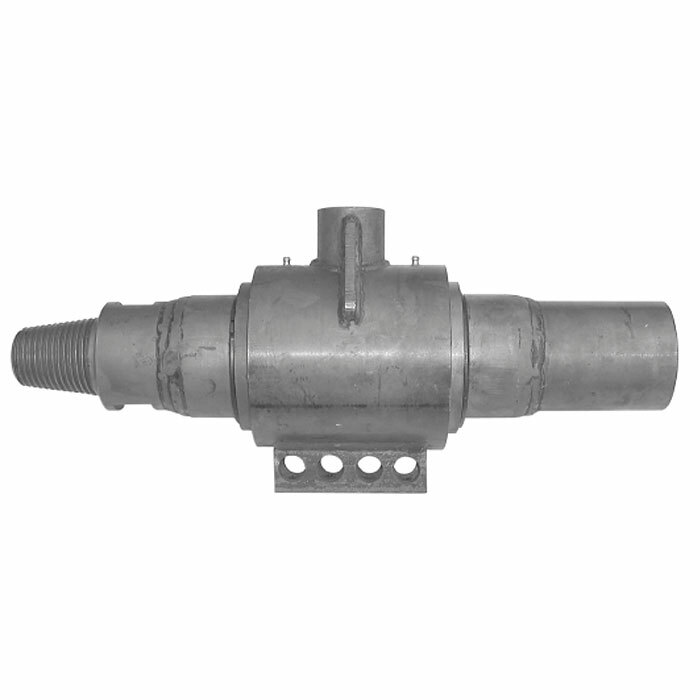 Swivels are available for use with concrete, grout and for air and water flushing. 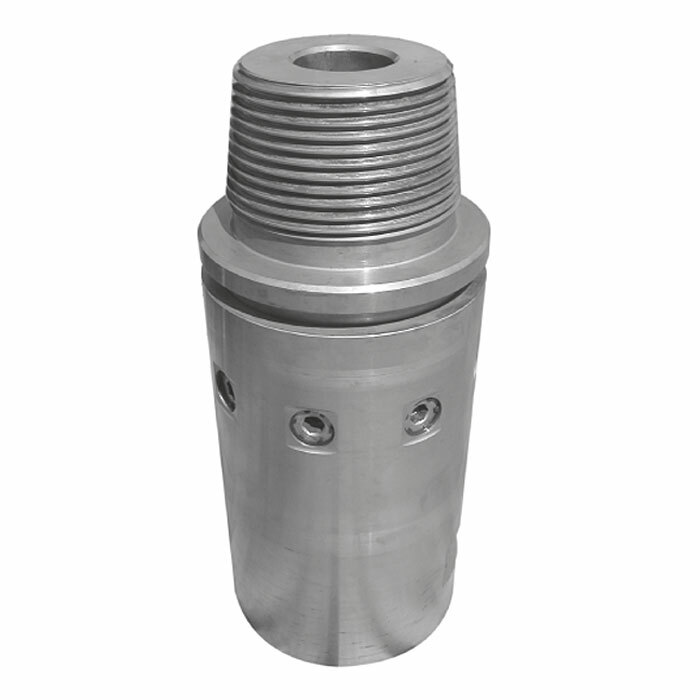 Regardless of the rotary head on the rig we are able to provide suitable swivels either to go above a through bore rotary head or under a head without a through bore. 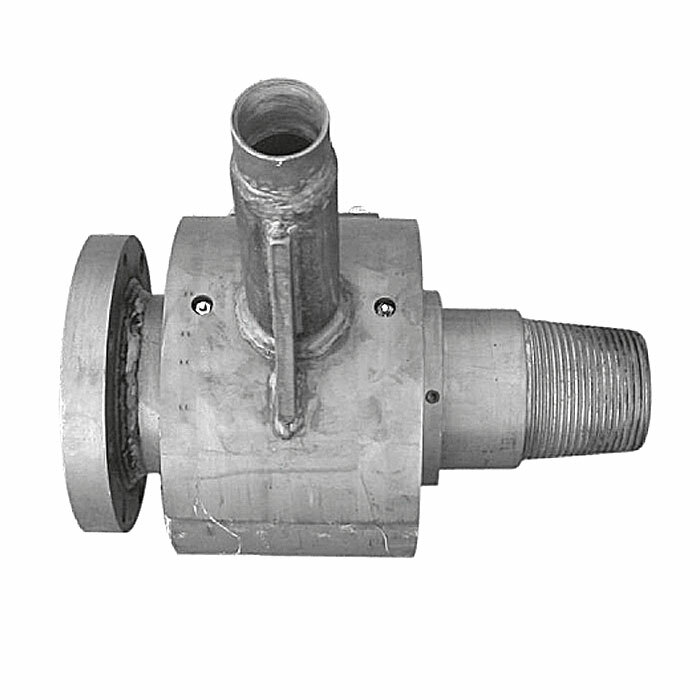 The swivels can be supplied with internal diameters from 50mm to 125mm for use with air, water, grout of concrete. 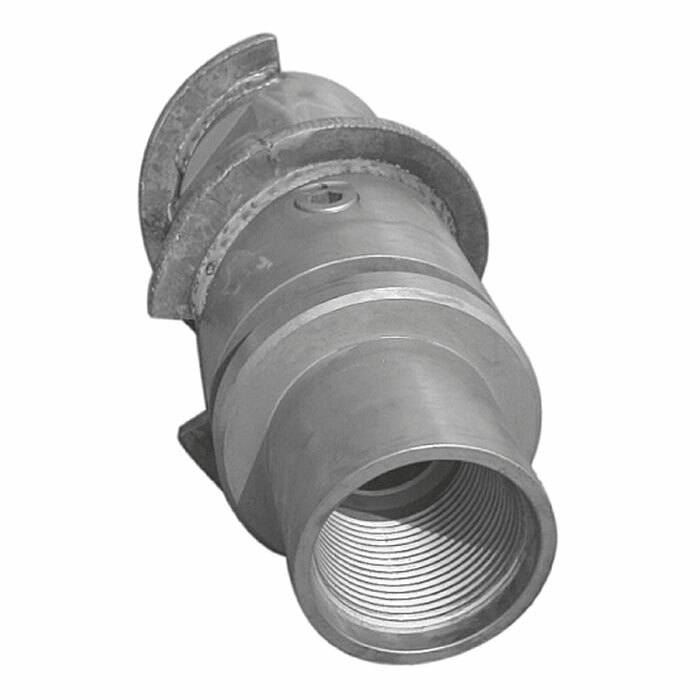 The swivles are manufacture to the customers’ requirements to allow for connection to air supplies, Water hose, grout hose and concrete hose and can therefore be utilised with any rig for flushing and the construction of hollow stem grouted and CFA piles. 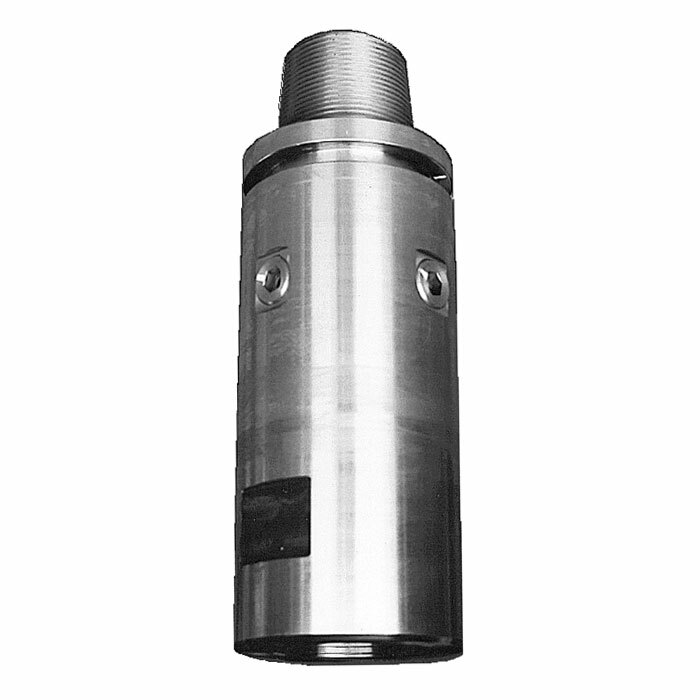 Our shock absorbers have been specially designed to protect rotary drive units from the vibrations that occur when using large or high-pressure down-the-hole hammers that are transmitted through the drill-string. They are also available for standard down-the-hole hammers and reverse circulation drilling. 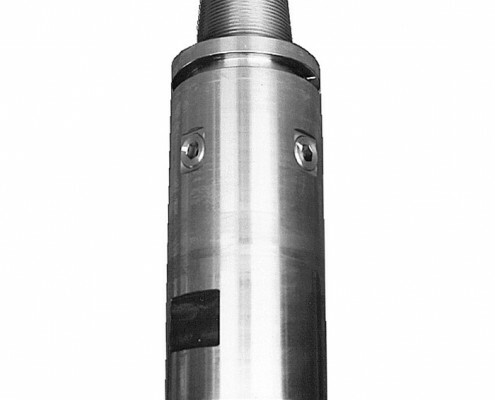 The shock absorber is installed between the rotary drive and the top section of drill pipe, or between the down-the-hole hammer and the first drill pipe for larger borehole diameters. Most vibrations are absorbed by the shock absorber to protect the rig. Special designs can also be provided to suit customers‘ requirements.